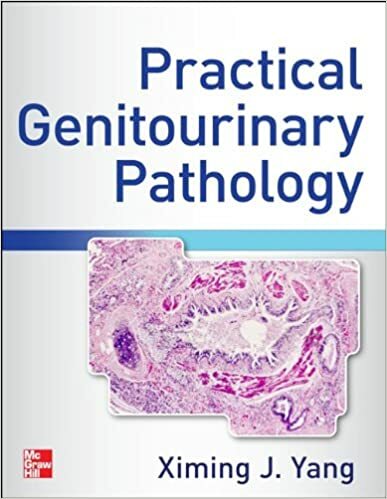 Atlas of Practical Genitourinary Pathology teaches the surgical pathologist how to accurately diagnose and effectively manage the full spectrum of common and rare genitourinary diseases. 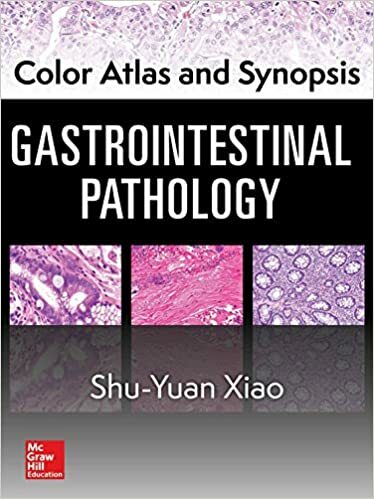 Completely current with the latest advances in the field, it is one of the first texts to address the new diagnostic markers for GU tumors and the increasing application of immunohistochemistry. 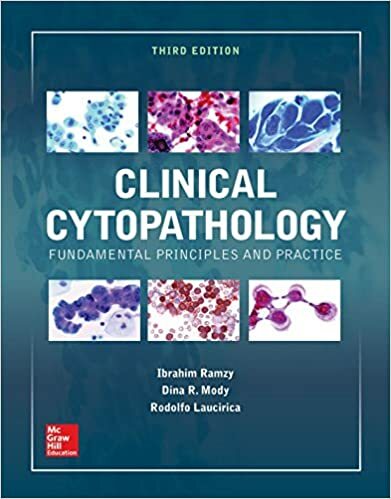 The Third Edition of Clinical Cytopathology: Fundamental Principles and Practice addresses the many exciting new developments in the field, and reflects the expanded role of cytologic methods in the diagnosis of disease, and in guiding the selection of the most appropriate and effective therapy measures. 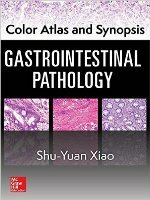 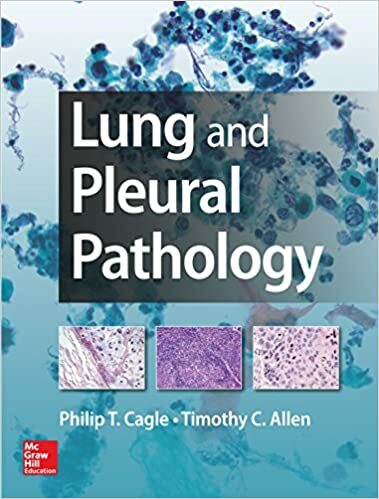 Presented in rich full color, this classic text is enhanced by more than 1,500 color pathology images and numerous algorithms that guide you through the process of determining whether a particular disease state is present. 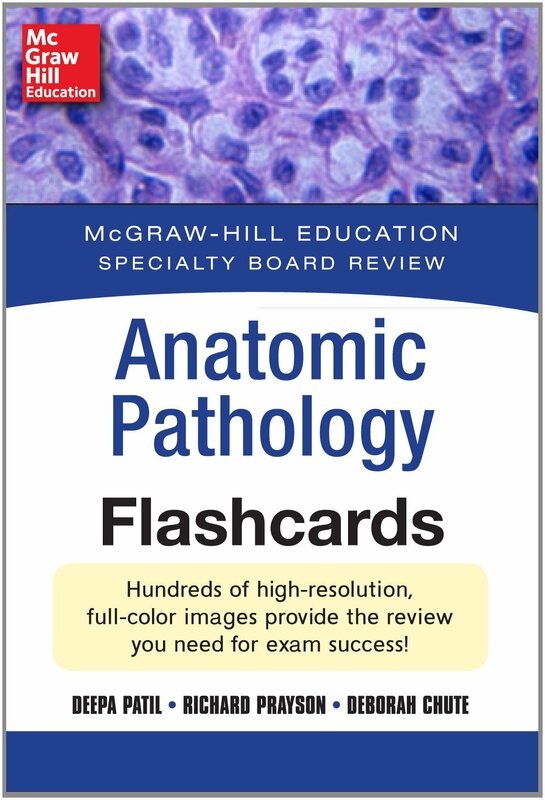 Designed for pathology residents, established practicing pathologists, and clinicians who need quick access to information on this subdiscipline, this handy, affordable guide features more than 1,000 high-quality, full-color pathology images. 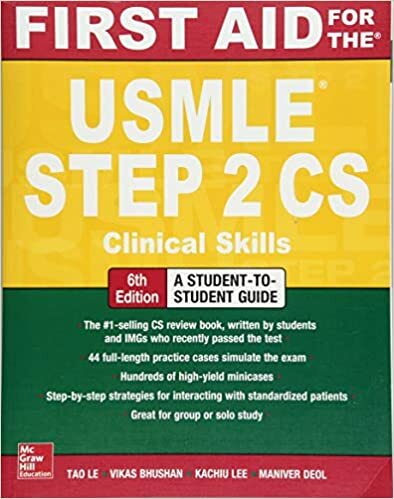 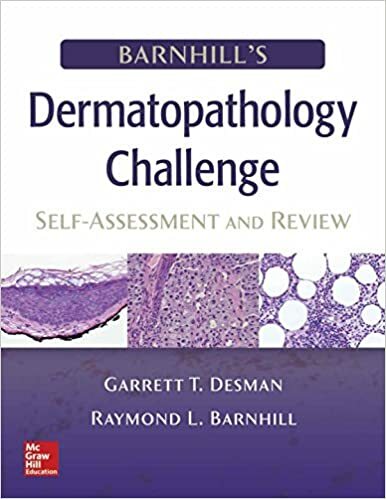 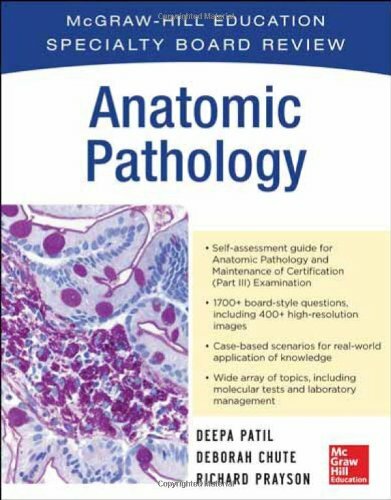 It leads readers through the differential diagnosis process and helps them differentiate diseases with overlapping histologic features and render descriptive diagnoses to assist the clinician in providing the best possible patient care. 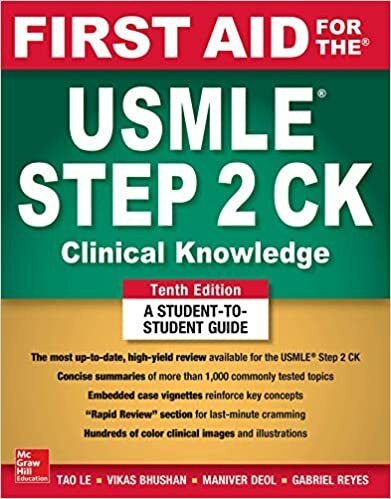 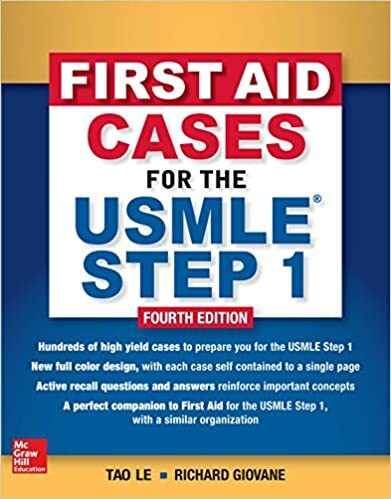 The definitive guide to internal medicine is more essential than ever with the latest in disease mechanisms, updated clinical trial results and recommended guidelines, state-of-the art radiographic images, therapeutic approaches and specific treatments, hundreds of demonstrative full-color drawings, and practical clinical decision trees and algorithms. 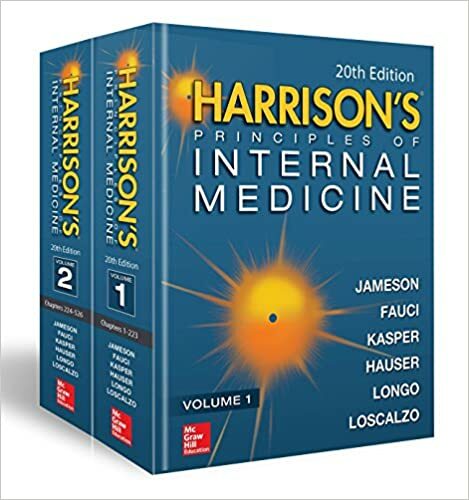 Recognized by healthcare professionals worldwide as the leading authority on applied pathophysiology and clinical medicine, Harrison’s Principles of Internal Medicine gives you the informational foundation you need to provide the best patient care possible. 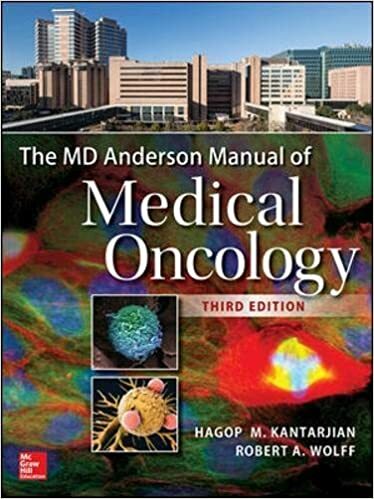 The MD Anderson Manual of Medical Oncology details the personalized multidisciplinary approach to cancer management pioneered by The University of Texas MD Anderson Cancer Center. 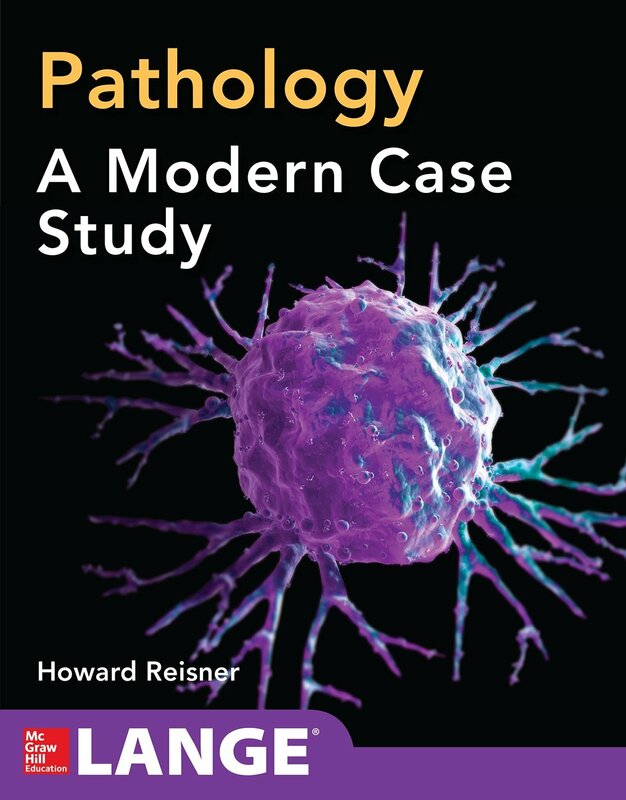 It is intended to bring a pragmatic approach to cancer management that can serve as a guide for oncologists around the world. 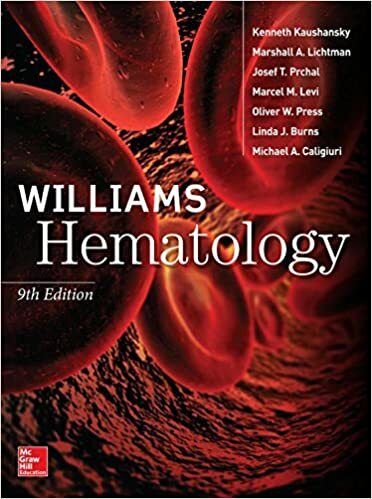 Edition after edition, Williams Hematology has guided generations of clinicians, biomedical researchers, and trainees in many disciplines through the origins, pathophysiological mechanisms, and management of benign and malignant disorders of blood cells and coagulation proteins. 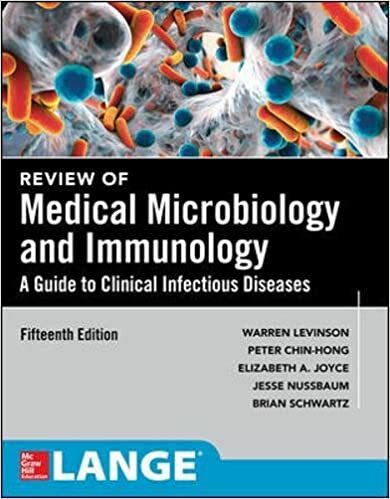 It is acknowledged worldwide as the leading hematology resource, with editors who are internationally regarded for their research and clinical achievements and authors who are luminaries in their fields.